A dessert worthy of entertaining that you don't have to spend hours creating. 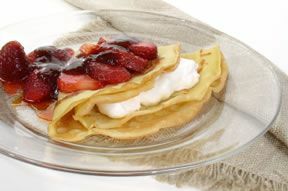 This no-cook dessert can be made in advance and refrigerated until ready to serve. Sweet and light, the angelfood will satisfy your sweet tooth without breaking your diet. 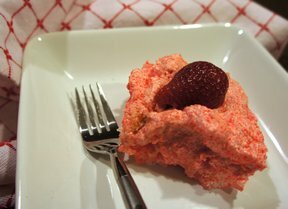 Stir in strawberries and angel food cake. Spread onto a 9x13 pan. Refrigerate until solid and ready to serve. 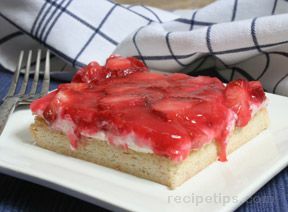 "Strawberries and angel food cake...two of my favorites. This is really good and so easy to make. 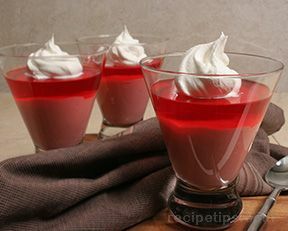 I used sugar-free jello and fat-free Cool Whip and it was still delicious."